The University of Bath has teamed with Launch UK to install its new telematics solution, the PRO 3, to allow real-time remote diagnostic checks on vehicles. 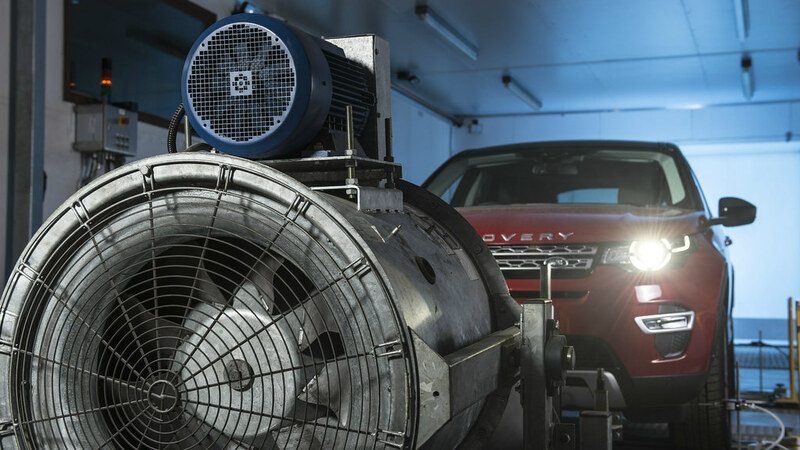 Innovative research facilities such as the Centre for Low Emission Vehicle Research (CLEVeR) coupled with this new PRO 3 diagnostics tool, will allow students to conduct accurate and in depth testing of vehicles. The University of Bath has teamed up with Launch UK to install its new telematics solution, the PRO 3, allowing the University’s automotive students and staff to conduct real-time remote diagnostic checks on a wide range of vehicles. Alongside exceptional teaching standards and student satisfaction, the University has a long-standing reputation for excellence in automotive engineering and has been conducting prize-winning automotive research for over four decades. Each year, over 200 students study on the University’s automotive and mechanical engineering courses who will now have access to the diagnostic tool to assist in their studies. This new equipment will complement teaching that is informed by the expertise and research findings of the academic staff, ensuring the University’s students enjoy a comprehensive learning experience. The X-431 PRO 3 is the most versatile product of its kind in the world and connects vehicles and workshops using both wireless and Bluetooth connectivity. This innovative diagnostic tool features a built-in social network service (SNS) that allows workshops to connect to a virtual community and seek immediate help with challenging diagnoses. Students can also access a comprehensive vehicle database to ensure they can understand a wide range of powertrain technologies. The PRO 3 tool also has a variety of other features including: the ability to recognise the diagnostic features of other tools in the X-431 series; reading and clearing vehicle Diagnostic Trouble Codes; interpreting and reading a vehicle’s entire data stream; and performing actuation tests. The University’s students can use the PRO 3 to diagnose a wide range of faults on 90 per cent of all European, Asian and American vehicle brands.